June 13: Rangers pick up Mashaal Radio journalist Zafar Karimi while smashing residence’s doors. 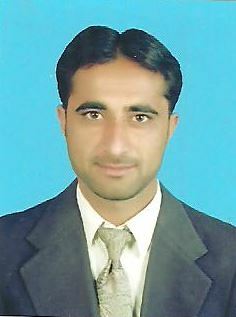 June 15: Paramilitary force Rangers release Mashaal Radio journalist Zafar Karimi keeping him detained for 40 hours. June 28: Journalist Zafarullah Jatak, working for Intekhab newspaper, is shot dead inside his home in Usta Muhammad town in Jaffarabad district of Balochistan. Cause of murder is under investigation.